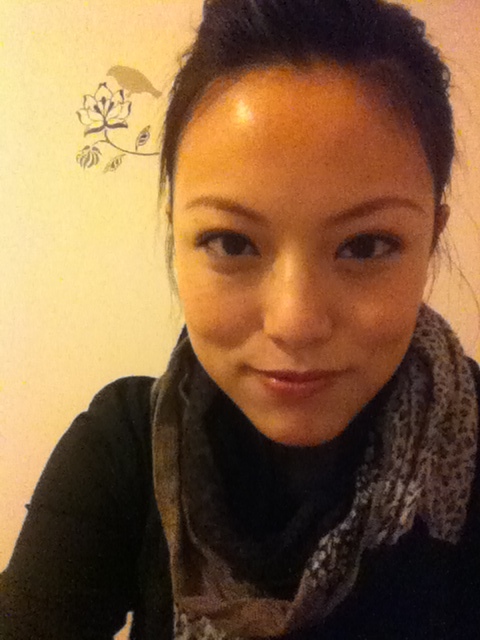 Makeup is one of the most important skills for a beautiful woman, so a group of peoples respond to make people pretty. 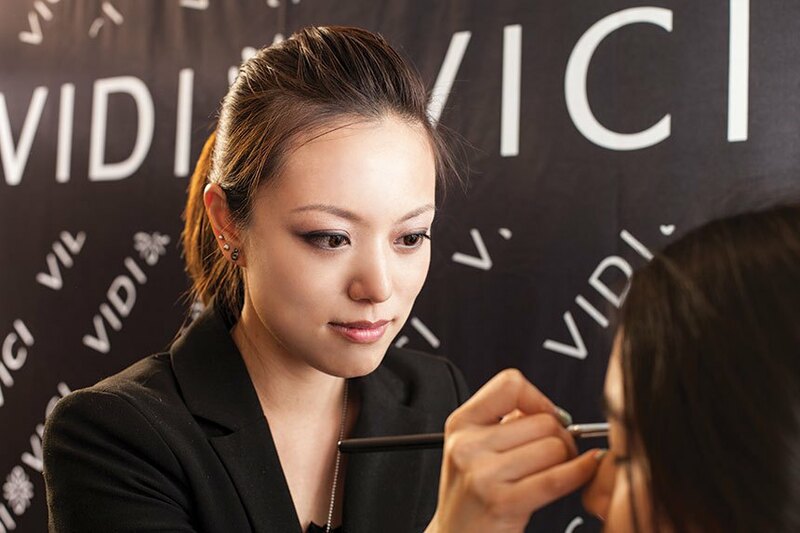 In this issue, we interviewed Amelia Wong, is make-up artist for 8 years emerged as the VIDI VICI Canada’s chief makeup artist. 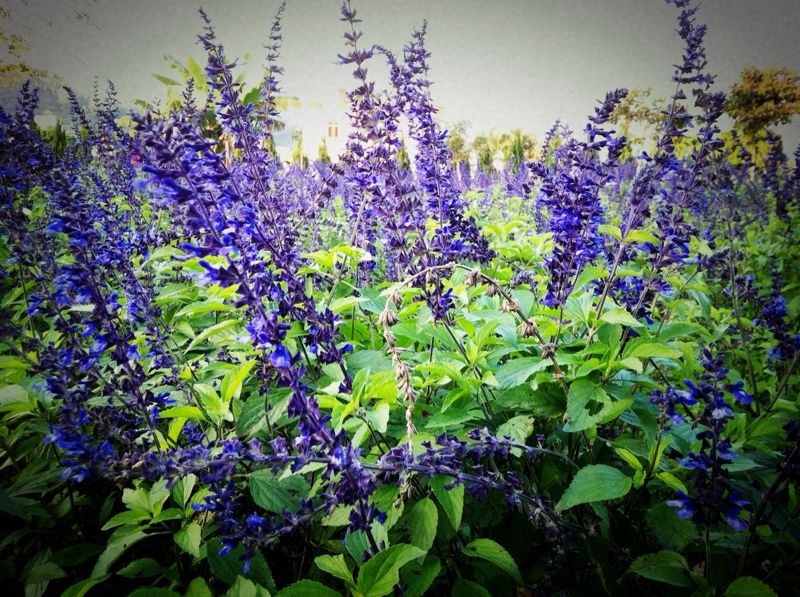 What made Amelia start in make-up field? 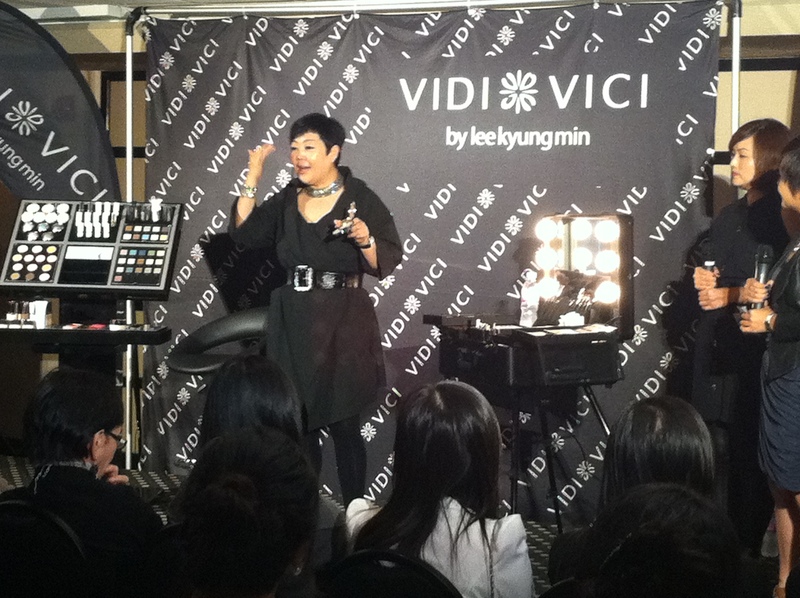 How did she become VIDI VICI chief makeup artist? Let’s us go into Ameil’s life story. I	What made you to be make-up artist? A	I love drawing when I was young and my dream was to be an artist. Therefore, I would like to work related with art. 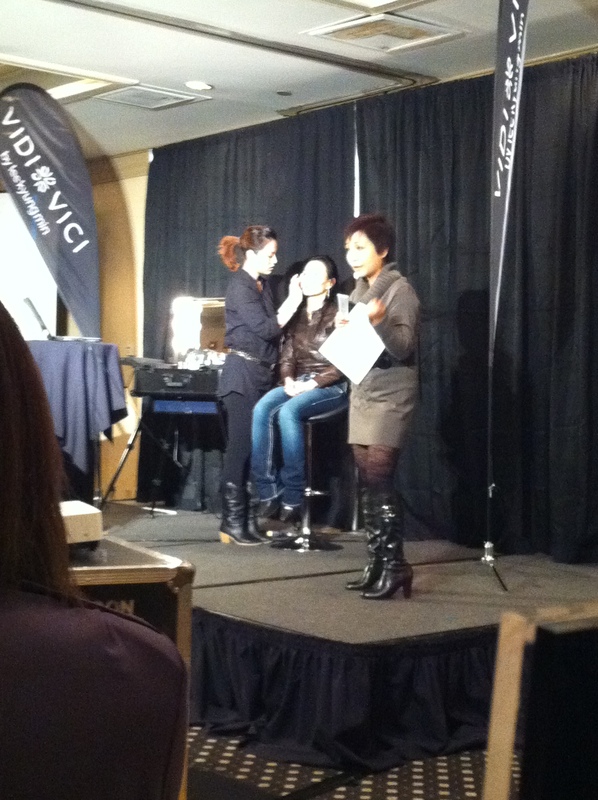 I studied Fashion Design, discovered that fashion and make-up are closely related to the image. 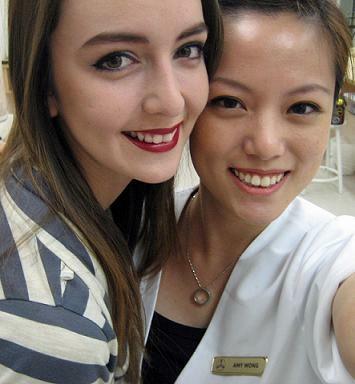 So, I took make-up and beauty course after graduated. I chose as my professional make-up artist of the main factors on satisfaction / novelty / challenge / degrees of freedom are very larger, because each work Guests / working class / requests are different, lots of novelty, challenging, and each work is possible to learn something new, different things, exposure to different levels of people, it expanded the circle of life. 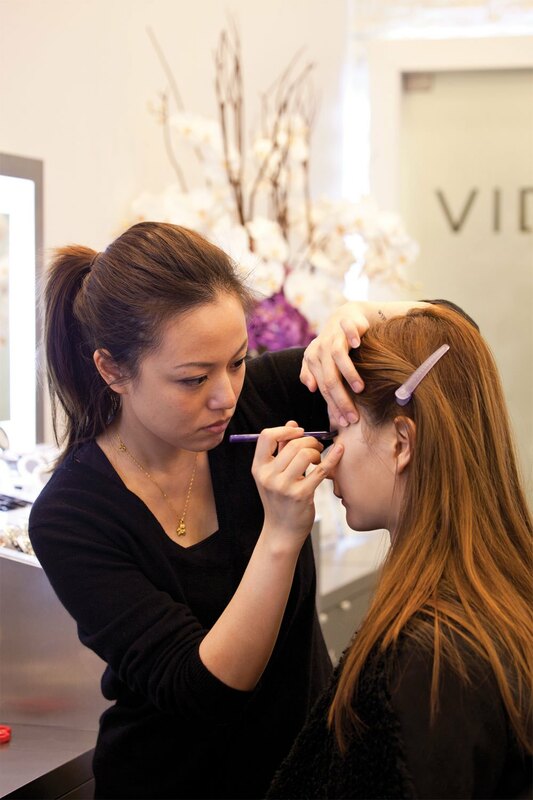 Make-up is my interested and became my job as guests always leave with smile, most makeup artists rarely change jobs, only more and more people like this industry, but also enjoy with their satisfaction and accomplishment to move forward. 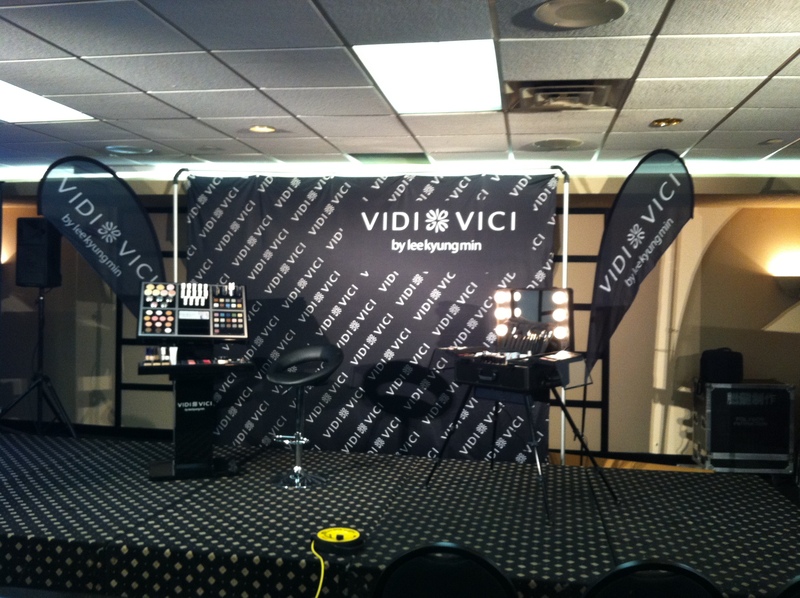 I	What is the main factor of being VIDI VICI Canada’s chief makeup artist? 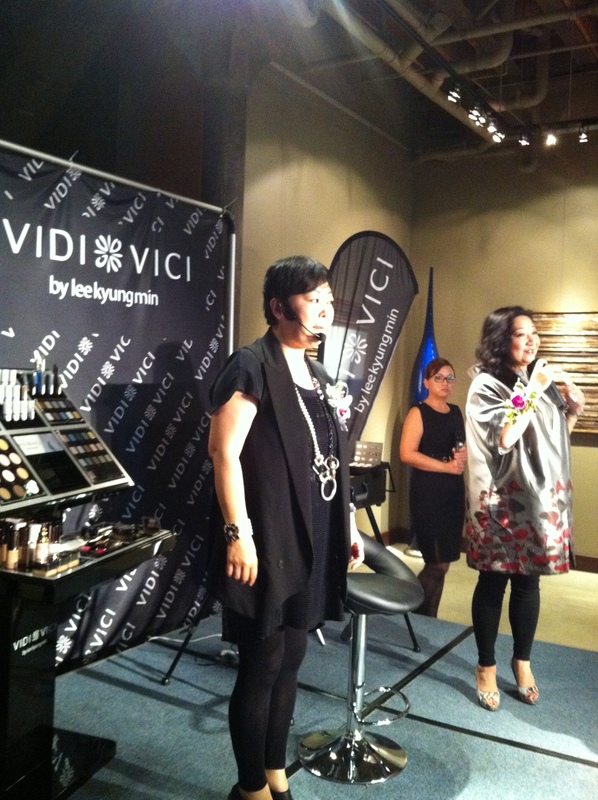 A	Firstly, I want to thanks my company, they gave me a lot of opportunities, so I had the chance to go to South Korea to follow the VIDI VICI founder MADAM LEE makeup technology to improve my make-up skills, as well as attitude of makeup artist that was significantly! 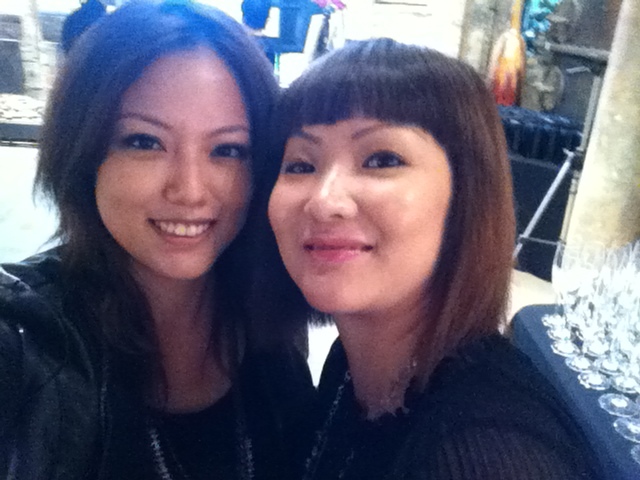 From MADAM LEE who I realized that is a successful makeup artist, had a humble attitude. I really enjoy the opportunity to work with other makeup artists because every time we are able to learn, to talk, to meet new things, learn from experience and improve myself. 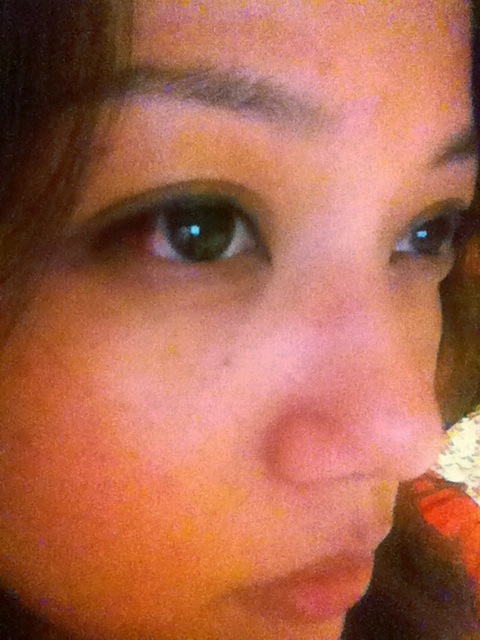 I	What’s the challenging to be make-up artist? A	Actually, I think every work is a challenge, because different clients will have different requirements while without losing their own personal style, different customers may give me a lot of valuable advice. I could do myself better to make customers happy! 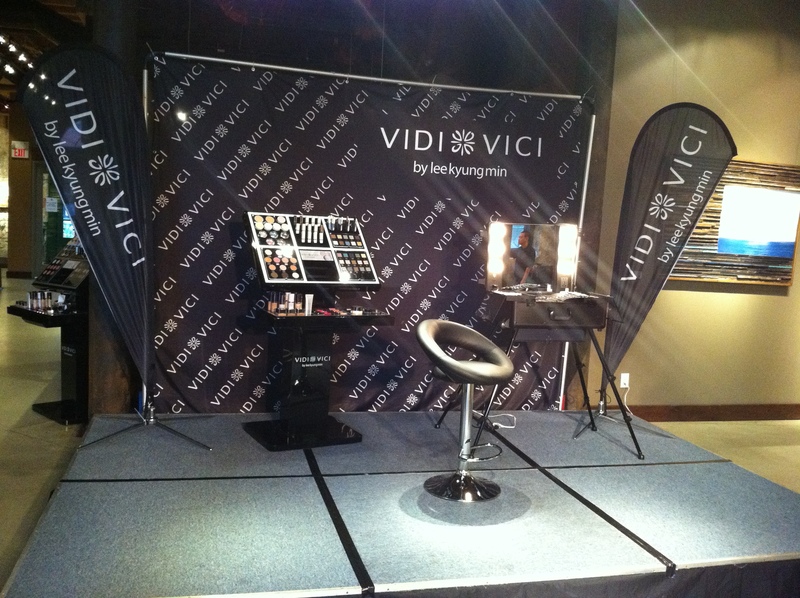 Recently I have encountered by a new challenge, which is served VIDI VICI professional makeup courses in which a mentor with a group of students on the make-up. 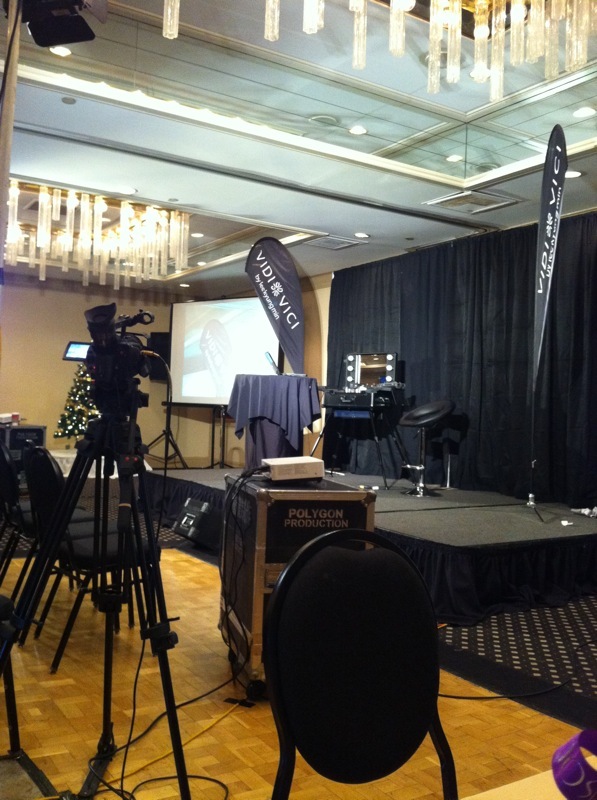 It is very enthusiastic to share my makeup experience and teaching them from beginning that is kind achievement. 各位也買了嗎? 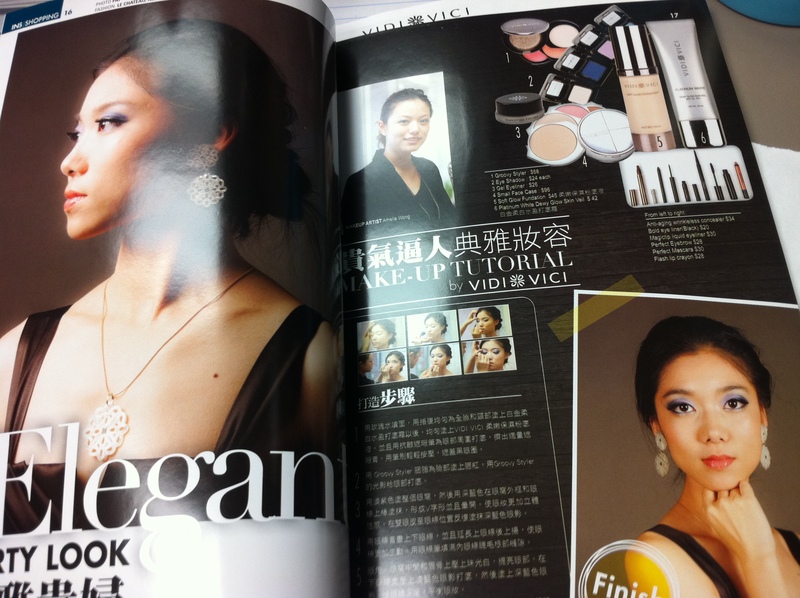 insert magazine的december issue, 請多多支持! 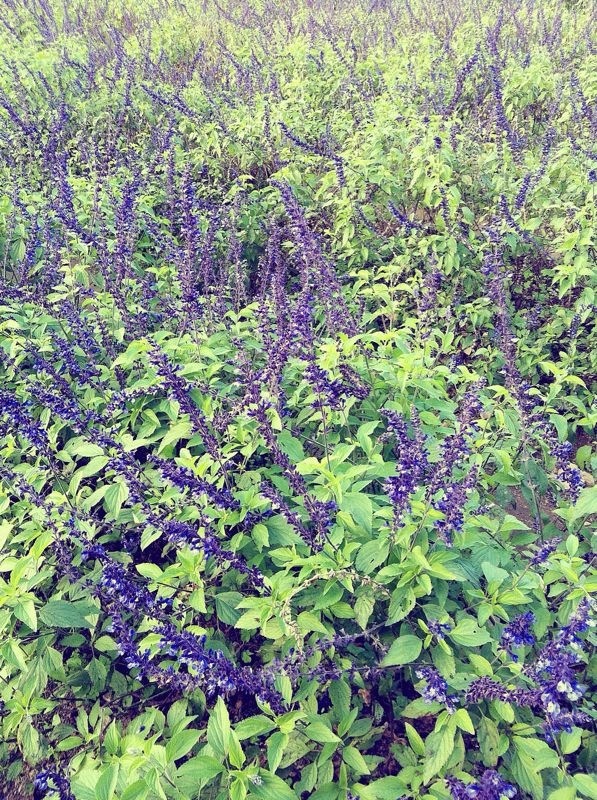 謝謝KAM為我拍下照片~ 之前看師父做event時還在想甚麼時候會到我也有這樣的機會, 想不到機會這麼快就來到了~!! ^^ 謝謝今天到場支持的各位, 也謝謝在場幫忙的各位Trinity 員工~!! You guys are an amazing team and I love to work with you guys a lot, thank you for your help today! All of you have done a great job, hope to see and work with you guys soon. 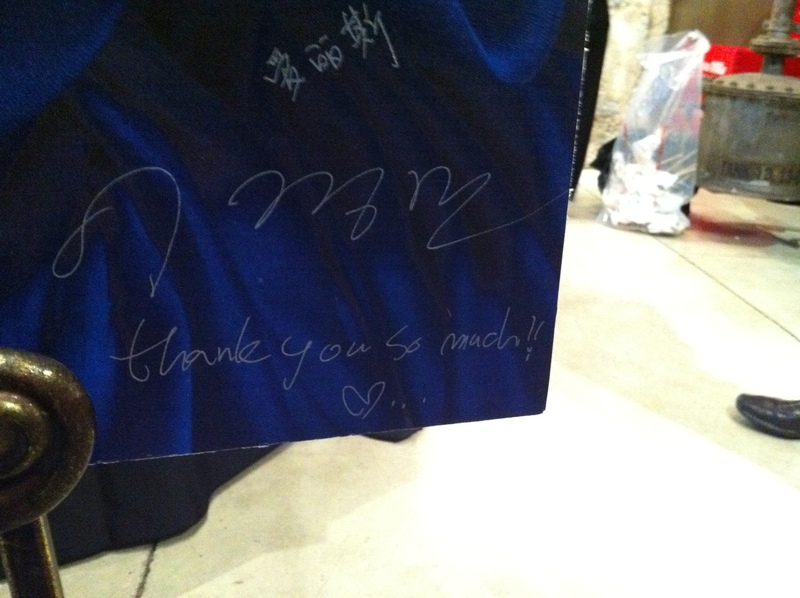 ^^ I will never forget today, it’s such a wonderful day in my life! Cheers Vidi Vici~ Cheers Trinity! !